This summer I have really improved my flare for cocktail making! 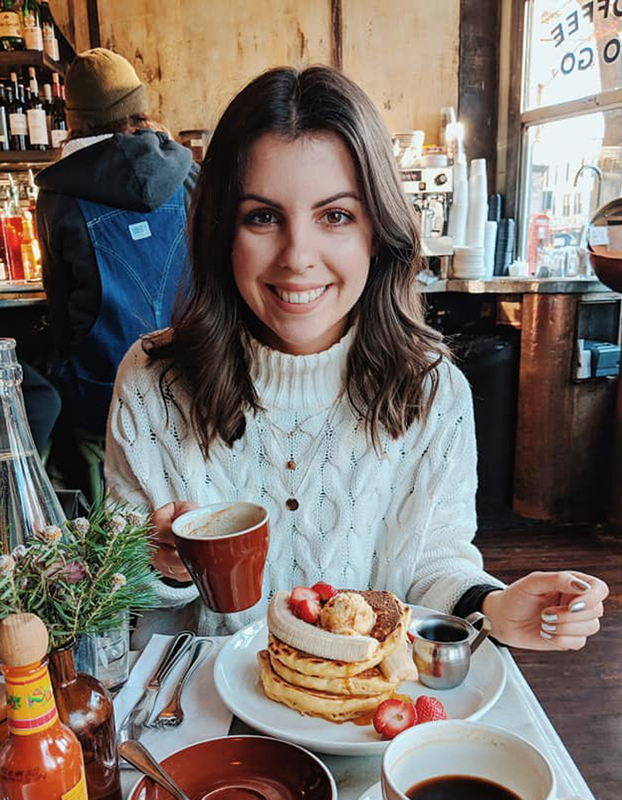 Traditionally I’ve stuck to posting foodie recipes, but a great drink goes hand in hand with good food, so why not show off my drink of choice too? Ginger has always been a favourite flavour of both mine and Stew’s. We cook with it in a lot of our cooking, we drink it in our herbal tea, and generally love the smell and taste. One thing we hadn’t tasted until recently however, was Stone’s Ginger Wine. 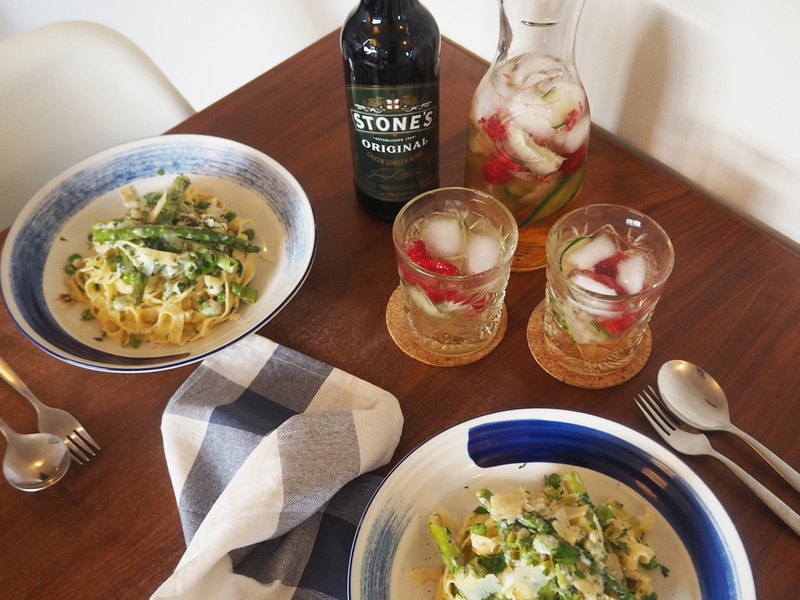 Stone’s have been around since 1740, making them one of the world’s oldest surviving alcoholic beverage brands. Their recipe for ginger wine is much the same as it was then, using the finest quality raisins and pure ground ginger. 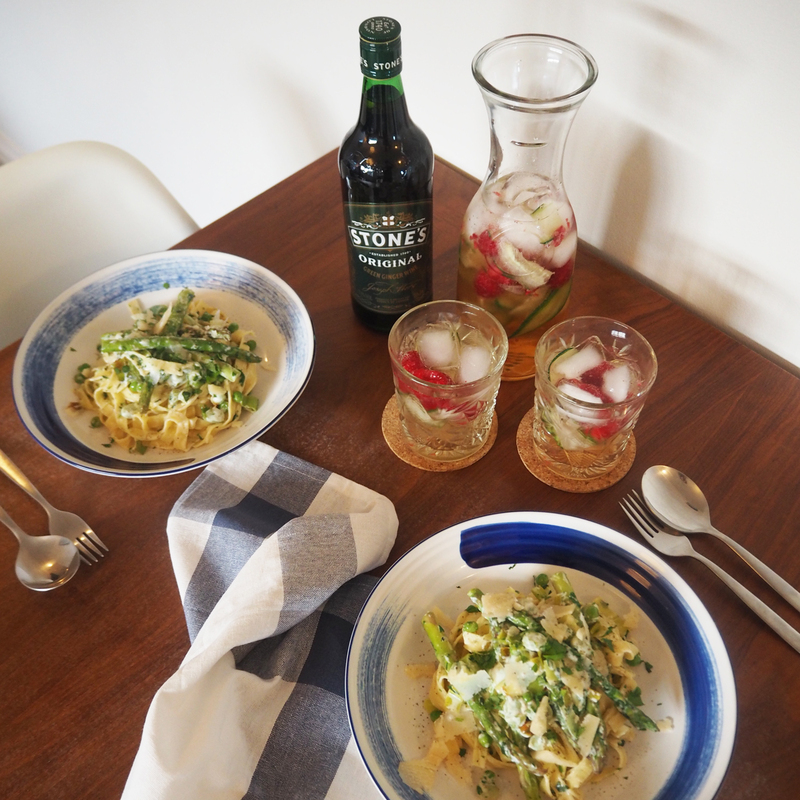 In celebration of summer and all things ginger, Stone’s Ginger Wine have partnered with an expert Mixologist, to create a new range of fun cocktails, designed as an alternative to your classic summer drinks. There’s ‘The Ginger Ninja’ incorporating Stone’s Ginger Wine, lemon juice and lager. There’s also ‘The Ginger Fox’ (Stew’s favourite), comprising of Stone’s Ginger Wine, gin and campari (similar to a Negroni). But the cocktail that caught my eye, and that I want to share with you today, is ‘The Gingervidual’. 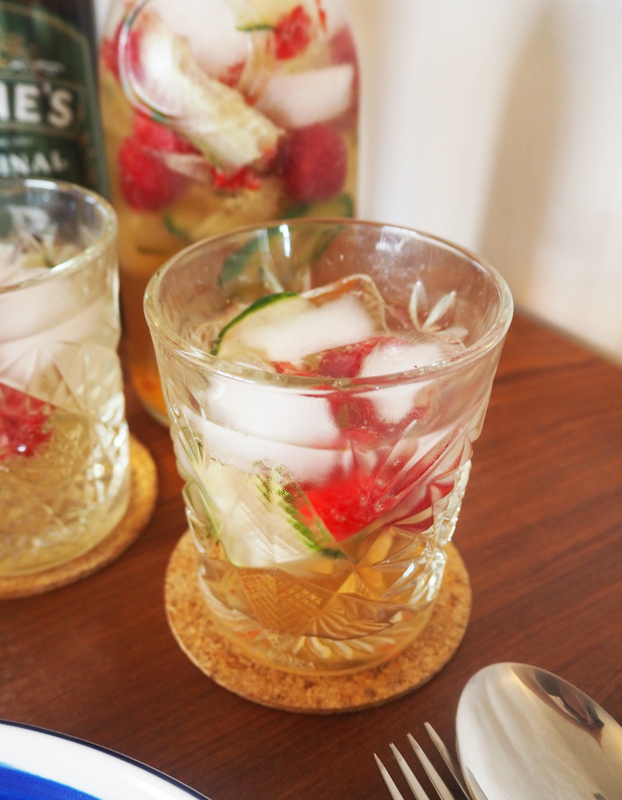 This fun and fruity cocktail not only looks beautiful in a tall glass with lots of fresh cucumber and sweet raspberries, but it tastes absolutely delicious with a touch of elderflower cordial. The mix of ingredients and flavours complement each other perfectly, creating a wonderful taste of summer! Slice your cucumber into strips, either using a sharp knife or a potato peeler. 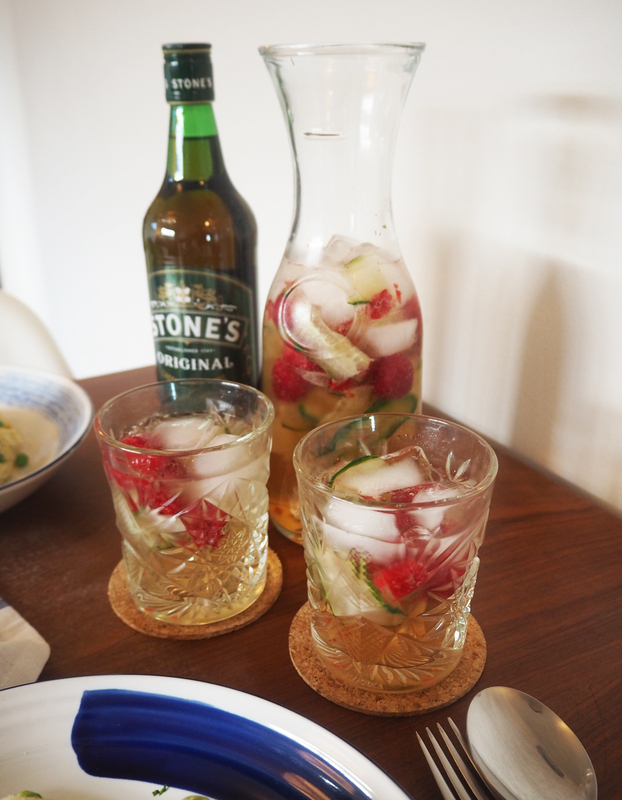 Pour 50ml Stone’s Ginger Wine and 10ml elderflower cordial into a highball glass, over cubed ice. Garnish with cucumber strips and raspberries. (Use the same mehtod for a carafe, except with 250ml Stone’s GW and 50ml elderflower cordial). 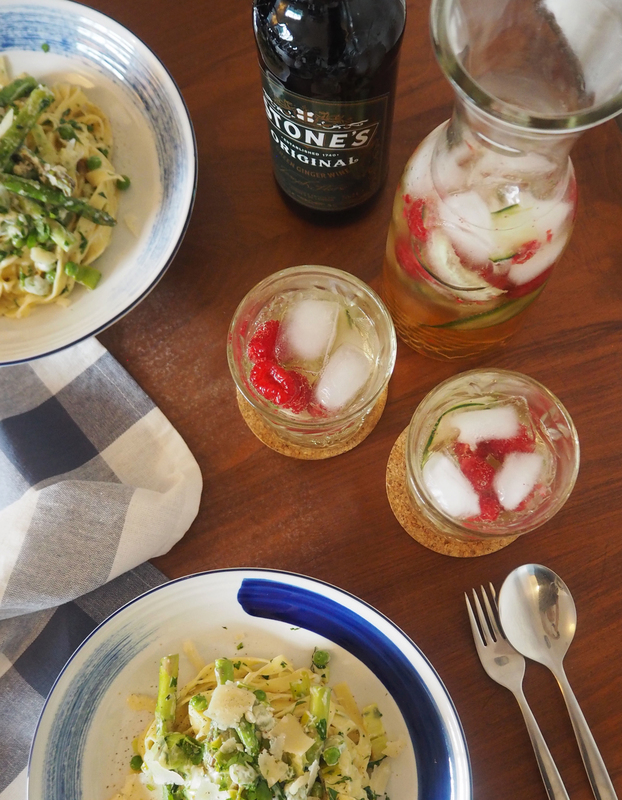 Have you ever tried Stone’s Ginger Wine before? If you fancy making ‘The Gingervidual’ for yourself, I’d love to see your recipes, so please share any photos with me. Stone’s Ginger Wine is priced at RRP £6.50 and available in all supermarkets and off licences nationwide.